It’s Fall, and this slightly melancholic season takes us to songs of memories, remembering and of course, forgetting. 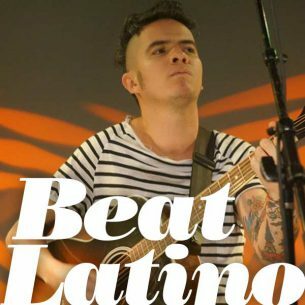 Sit back, sip some chai or wine, and bask in the autumn flow of the memories shared in this week’s Beat Latino. Enjoy!